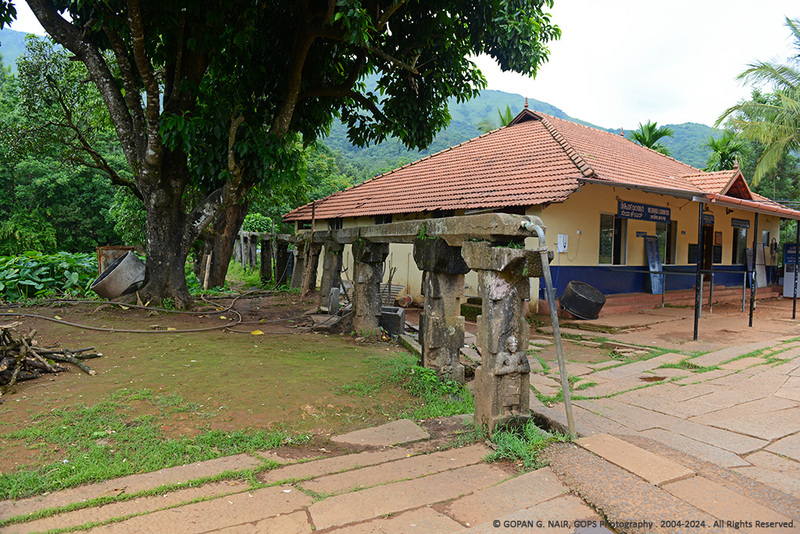 Thirunelli MahaVishnu Temple is one of the oldest and sacred shrines in Kerala. ‘Thiru Nelli’ literally means Holy Gooseberry tree (Amla). According to ancient Hindu scriptures or puranas, Lord Brahma got attracted by the beauty of this valley and descended here. He noticed an idol of Lord Vishnu on a gooseberry tree. Realizing the presence of Lord Vishnu, he installed the idol there and blessed the temple to be the one that washes of all the sins. Hence the water stream here got the name Papanasini. 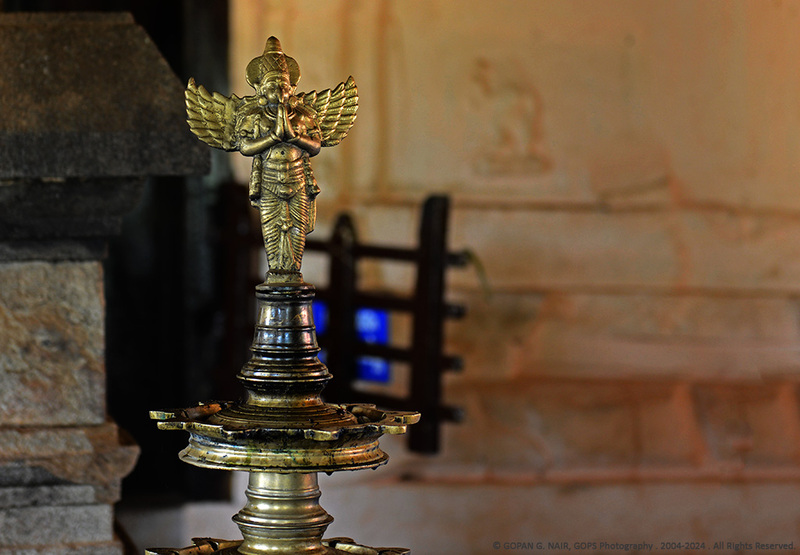 GARUDA IDOL INSIDE THIRUNELLI MAHAVISHNU TEMPLE. 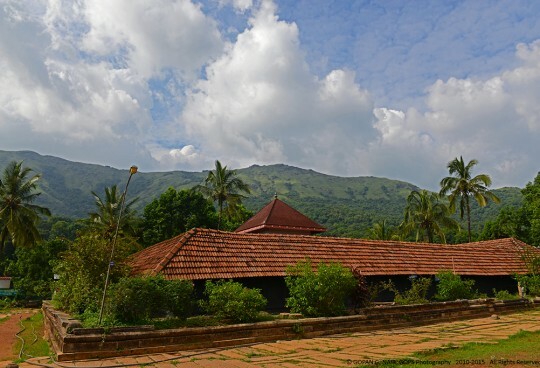 Situated in Wayanad district of Kerala, Thirunelli temple is surrounded by incredibly green mountains of Brahmagiri ranges adjoining Western Ghats. 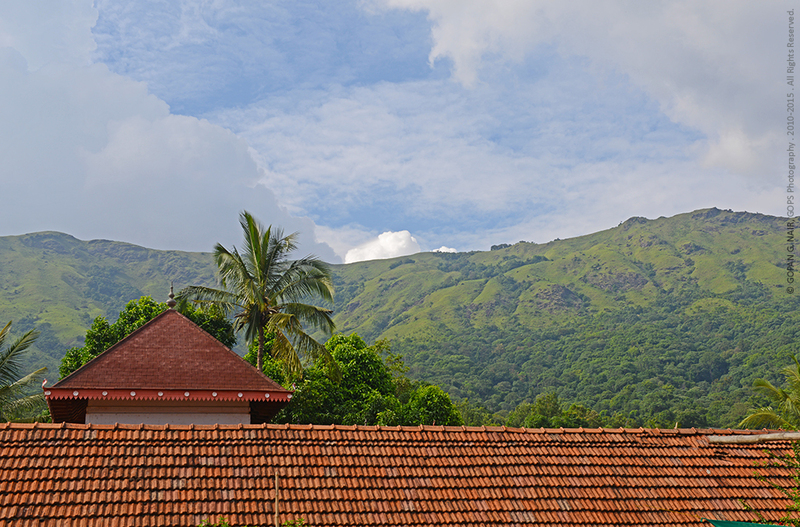 Thirunelli is Located in north Wayanad, 34 Km away from Mananthavady. The exact age of this temple is not known. According to historians, the temple could be 3000 years old what makes it one of the oldest temples in Kerala. 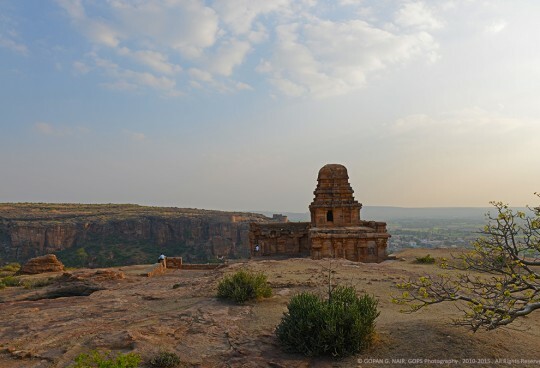 It is also believed that Chera King Kulasekharan (AD 767 – 834) was the founder of this temple. Copper plate inscriptions discovered from the area date back to the period of Bhaskara Ravi Varma I and II (10th and 11th century). Remains of the original temple is still visible around the premises. Some of the stone pillars and structures were partly damaged during Tippu Sultan’s invasion and further destroyed by the British . 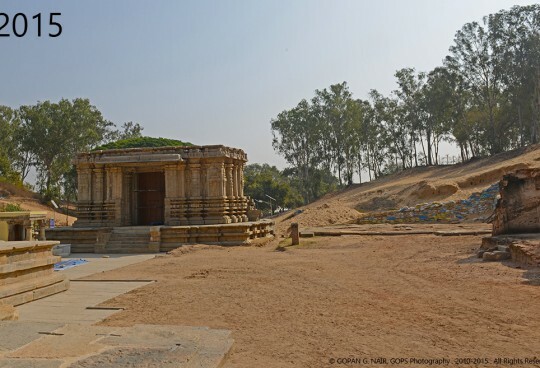 The temple was renovated several times in the past by King Pazhassi and also by Kodaga rulers. Legend has it that Lord Brahma himself performs the rituals in this temple every day before the break of dawn. As a practice, the head priest of the temple does 5 poojas daily and leaves some pooja materials inside the temple every night for Brahma to conduct 6th pooja. Thirunelli temple is famous for performing ancestral rites (bali tarpana) and hundreds of pilgrims visit the Papanasini river to pray for their forefathers. So, it is also known as ‘Kashi of the South’ . THIRUNELLI TEMPLE WITH A BEAUTIFUL BACKDROP. On the western side of the temple, you will find a pathway leading to the Papanasini river situated half a kilometre inside the jungle. 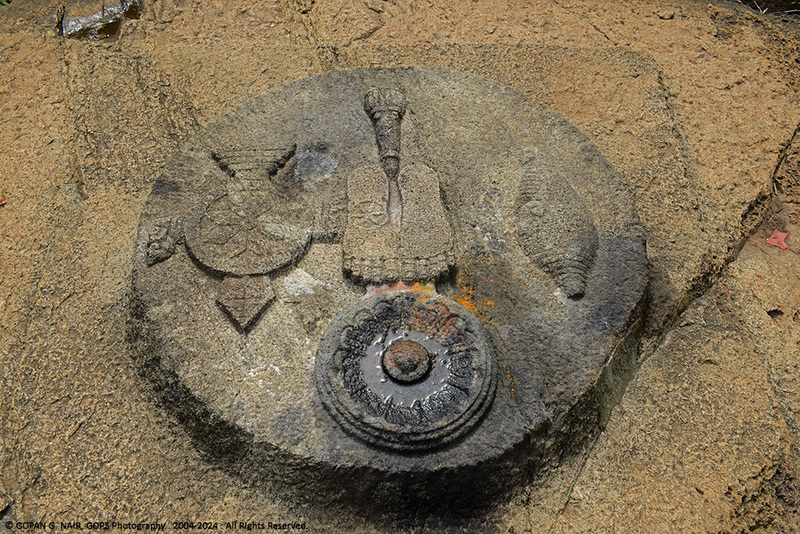 Further ahead, there is a holy temple pond called Panchatheertham . 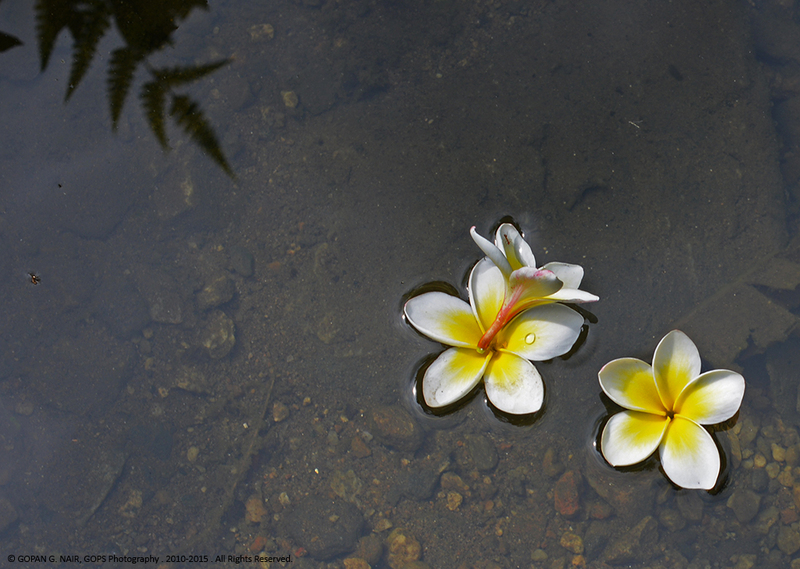 In the middle of the pond, there is a rock structure with the foot prints of Vishnu carved on it. Once upon a time, there were 5 water streams directed to the pond and hence it was known as Panchatheertham . Four of these channels got destroyed in the past and now only one remains as a source of water to the pond. 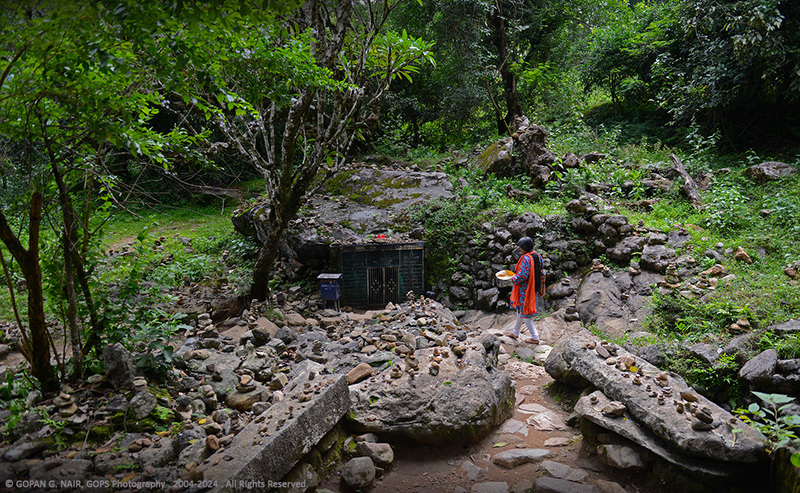 Next to the pond, there is a small cave temple called Gunnika, dedicated to Lord Shiva. 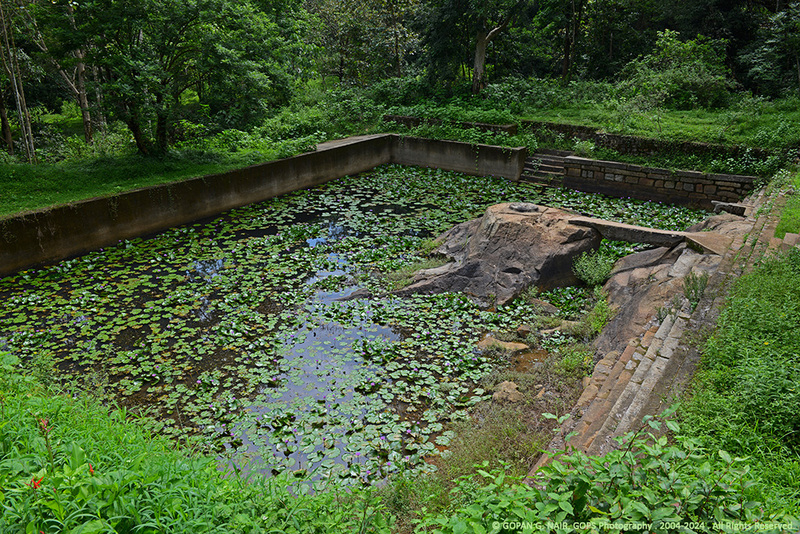 PANCHATHEERTHAM – THE HOLY TEMPLE POND. 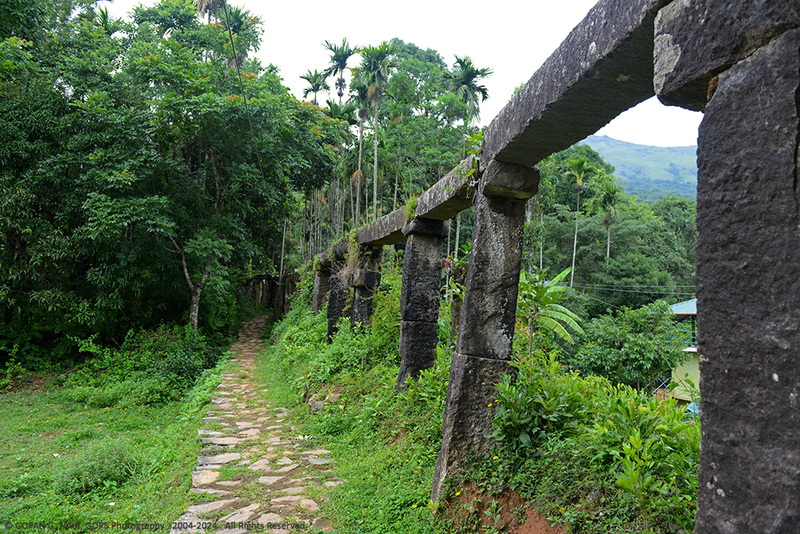 An interesting sight within the temple premises is an ancient Stone Aqueduct that brings water to the temple from deep inside the jungle. In early days, water was carried to the temple from the Papanasini river . During a draught period, the queen of Chirackal Raja was unable to get water from anywhere and ordered her attendants to find a permanent solution for the water scarcity. They constructed an aqueduct using granite pillars and channels on which fresh cold water flows continuously even today. We walked along the channel to locate the origin of this stream, but since the area was infested with leaches and other reptiles, we dropped the idea. 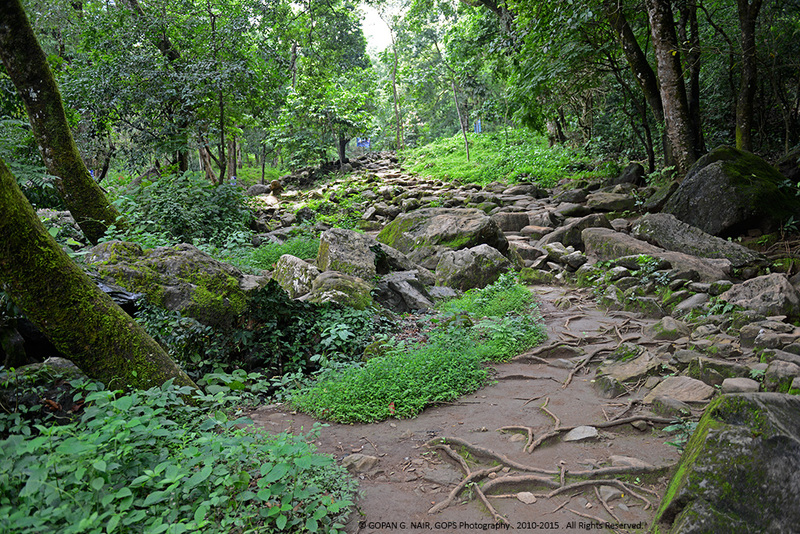 Pakshipathalam, is an interesting trekking destination located around 10Km from Thirunelli. 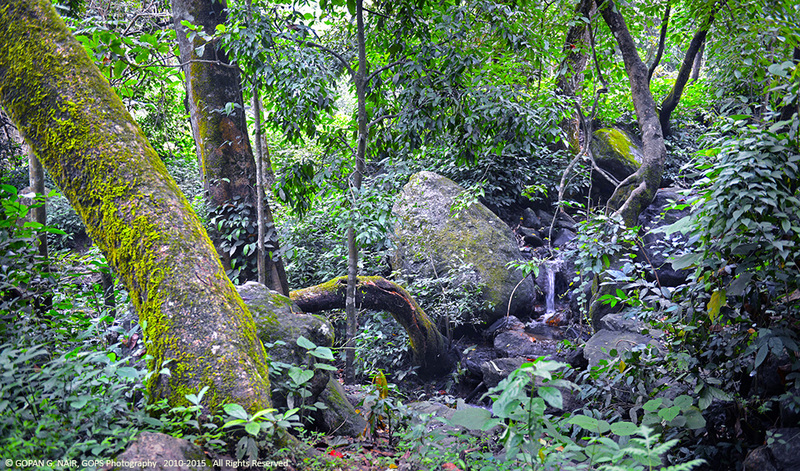 Adventurous people and naturalists could obtain a permission from the forest department and trek through the jungle to watch some beautiful species of butterflies and birds. 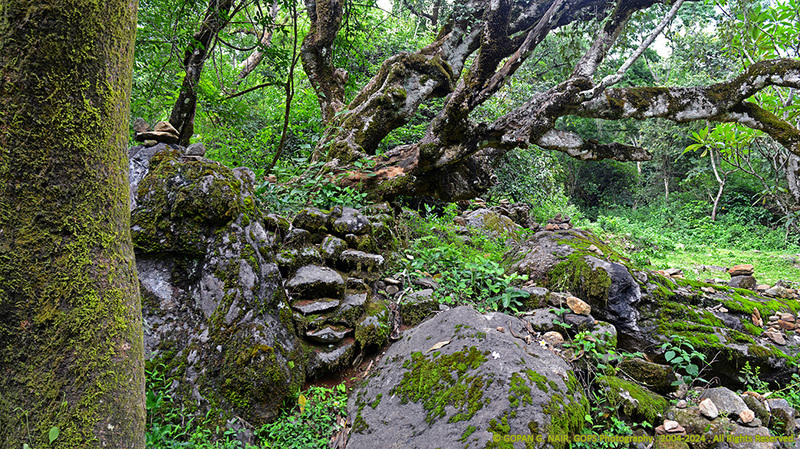 The trekking trip shall be accompanied by a trained guide, because of the presence of wild animals in the area. 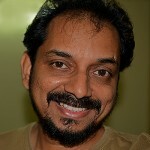 While driving towards Thirunelli from either Karnataka or Kerala side, you will reach a Y-Intesection in Thettu Road between Tholpetty and Kattikkulam . There is a small hotel called Kuttettan’s Unniyappam at this junction which was there for over 50 years. Don’t forget to have a bite of his famous unniyappam (A sweet snack made with rice & jaggery). There is a KTDC Tamarind Hotel located near the Temple. The temple has a well-maintained guest house as well. Couple of home stays are also available in the area.